When you need an answer from tech support, from me, or from an overseas support desk, there are some basics that will make it easier to get an actual answer. As in any writing, we have to anticipate the questions that will result from what is written, and just go ahead and answer them in advance. Here’s how you can best communicate with techies. Including me. While I may know what computer you are most likely to be using, many of you have two, or an office full of them. Specify which computer. If it has been a while, or you’re emailing those support desks in Asia, also mention what version of Windows is in use. Instead, tell what you tried to do, and then what happens. The program name is important. And the ‘Internet’ or ‘AOL’ is a web site, not a program. The program name usually shows up at the top-left of your open program. The Windows shortcut to capture the top window is alt-Print Screen, sometimes shown as PrtScrn on your keyboard–it’s usually at the top-right. Nothing appears to happen when you press those keys–that’s OK. Go to uour email in Outlook or Thunderbird, and paste in the image; Control-v will generally work. Or if you’re using webmail or Gmail, open Microsoft Paint, or Word, or WordPerfect, and use paste (ctrl-v) to add the image. Save that file, and attach it to your email. There’s also ctrl-PrtScrn. It works, but will take a picture of the entire screen, not just the top window. If you have multiple monitors, it will capture all of them. Mostly, alt-PrtScrn is easier, as it will only capture whichever window is on top of your desktop. Some screens can’t be captured, usually the infamous Windows BSOD, or ‘blue screen of death’. For those, write down the error number, usually something like “0xc0000007e”, and send that. Or use your phone to take a picture and email it. Emails asking techs for answers should have just one topic. The overseas tech will normally glance at a message, and paste in canned response number 17, whatever that could be, because they saw a word that mentioned something vaguely 17-ish. That might not be the important answer you needed, or even useful. The best tech questions are about just how to fix one issue. That even applies for me. I will send a quick short answer if you ask one question. If you also ask a question that needs research, or a price quote, it will take a lot longer. Why Does Windows Act Weird? And that would reliably print ‘hello world’ on some device, usually a monitor, or a sometimes a printer. But somewhere around 1994, where we had the model 80386 processors and Windows 3.11, computer chips and software gained the ability to ‘time-share’ so that programs could take turns running on the processor, and could do things without waiting for another program. That makes a few assumptions: All programs involved follow the rules, the operating system does everything right, and the hardware is functioning normally. And if it doesn’t, well, we might see ‘worldhello ‘ instead. That’s a very basic failure of a race condition. Each line of code worked correctly, but the results are out of order. Far more likely: gibberish output and broken Windows. Since then, we’ve gained multi-core processors that can run far more programs at the same time. 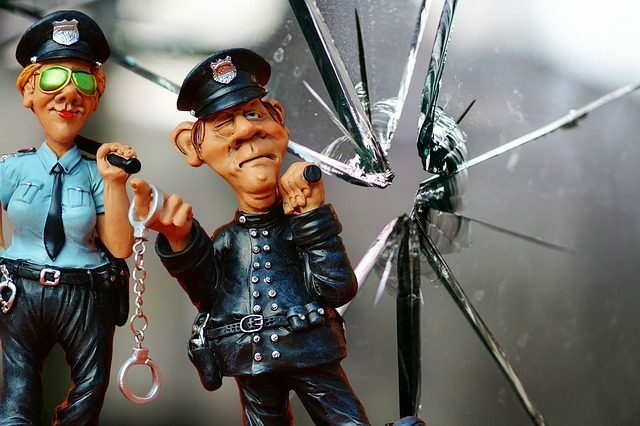 We have ‘services’ that run in the background, loading the Internet (communications), antivirus, system monitoring, video enhancements, surround sound, backups, phone-homes for both good and bad reasons, and on and on. As I write this, my computer shows 7 programs running, and 60 background processes (mostly services) either working or waiting for things to do. CPU load is at 2%, so this is normal operation for a modern PC with this year’s specifications. But what happens if we add a few more antivirus programs and have them monitor all incoming web pages and email? Well, they all try to do things at the same time, and things slow down dramatically. Add some more stuff, like browser toolbars, which mostly run all day long. Or view a web page that automatically plays videos when you arrive, maybe serveral animated advertisements and a full-motion video. At some point, the software overwhelms what the hardware can deliver, either too much for the processor to calculate or too much internet content to pull down. Pieces are skipped. Videos are time-sensitive; if the image pieces show up out of order, the image looks blocky or garbled. 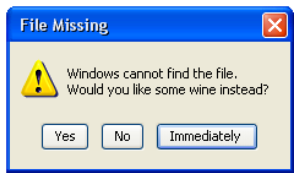 Error messages can occur if the programs involved don’t know what to do with contents that are delayed, damaged, or out of order. Video programs know how to lower resolution or skip frames, so they can self-repair, to some extent. OK, so that works unless there is an error that wasn’t expected at the time that it arrived. 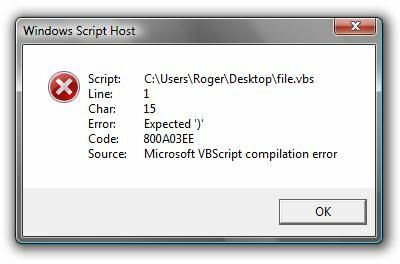 Most error messages say what the programmer thought was the obvious error that would happen after a specific line in a program. That’s when something happens, not what. It’s a guess. Now multiply that by those 60 services and 7 programs that are running or waiting. Add some program code with incomplete error traps, or some software phoning home for advertising. The work area (memory) of the computer becomes messy and unstable, as programs receive web content or hardware status messages out of order, as gibberish, or not at all. In a severe case, the computer just locks up. But Windows does a fair job of cleaning up junk in memory, so what you see may simply be unexpected garbage. So what does this mean for a computer user? Error messages tell you more about when something happened than what went wrong. Programmers can’t anticipate all delays or every possible error. Software doesn’t deal with traffic jams well. 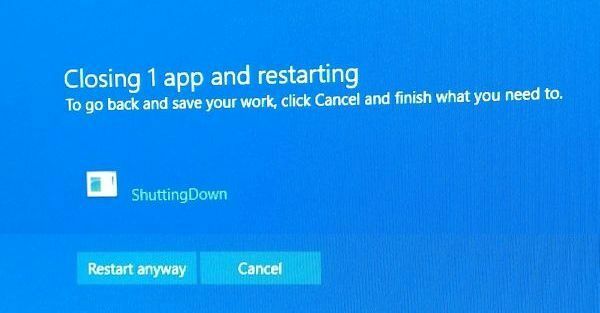 Waiting for Windows to recover from an error works, sometimes. If you don’t expect miracles. Refresh can help a browser program like Firefox or Chrome when the page looks like junk because it didn’t load completely. Press either F5, or Ctrl-R.
Uninstall software that is no longer needed. Avoid installing software that runs all the time. Is That eMail for Real? The easiest way for hackers and ransomware to mess with your computer is social engineering. Basically, that means ‘Wear the appropriate repair-guy uniform, walk into the building looking confident, and go directly to the system that you will be “fixing.” No one challenges that, right? OK, well then, would you click on this email? 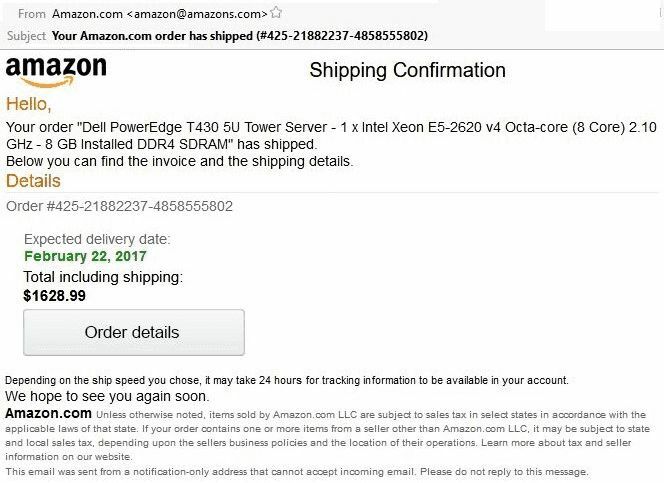 I don’t remember ordering a pricy server from Amazon, but it looks like I’m getting one. I guess I’d better look in there and see who ordered it for me; could be that my account was hacked. I ordered no such thing. The sender’s email address has the wrong domain, ‘amazons.com’ which is also not the web address for Wonder Woman’s family island. The return address for Amazon orders is generally auto-confirm@amazon.com. The format of the email is simpler than the usual Amazon shipping confirmation, missing gray backgrounds, logos, and a picture of each item ordered. It looks a lot like an Amazon confirmation from ten years ago. The order number is not a text link in the email, and the last section has too many numbers. “it may take 24 hours for tracking information to be available in your account.” No, tracking shows up in Amazon before the email is sent; it’s Fedex and UPS that will just say ‘label printed’ until the next morning. Finally, not visible above, if you float your mouse over the ‘Order Details’ button, which is missing the orange logo that Amazon would normally use, you will see the link, which goes to usintecmedical_ com_br, not Amazon. That ‘com.br’ points to a site in Brazil, probably hacked. What to do? Will this big Dell system show up at my door? No. I TYPED ‘amazon.com’ into my browser, didn’t follow the link, and checked. No surprises there. However, that medical address in Brazil would likely have looked like an Amazon page, asked for a login, which it would keep and use, and then forwarded you to the real Amazon. Or the site would attempt to install malware. Be suspicious. These fake confirmations can look like they come from nearly any large company.